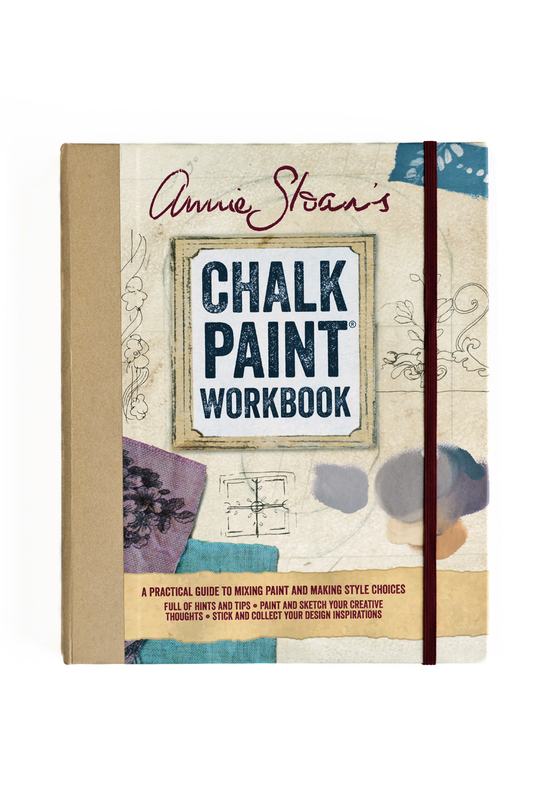 By leading the decorative painting revolution over the last 20 years, Annie Sloan has become perhaps the world’s most respected expert in decorative paint, colours and techniques. She has published over 20 books on decorative painting, selling over 2 million worldwide. She currently has 4 books in print which are all available to purchase on our website.